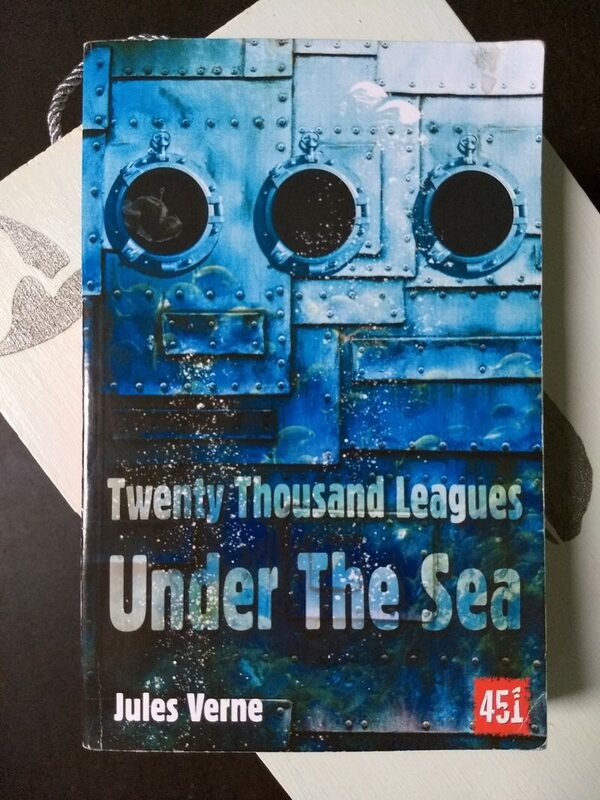 It’s good to finally read this famous book, starring the famous Captain Nemo and his famous ship the Nautilus, and discover that its fame is well-deserved: it’s a page-turning adventure story with drama, intrigue and nifty gadgets. The narrator, a maritime expert, joins an expedition and eventually ends up aboard the Nautilus with couple of his companions. In a series of episodes we find out about the ship, a little about the captain, and a lot about various going-on under the sea. Verne puts a lot of really interesting and generally plausible ideas into the story, which is impressive for a speculative fiction written nearly 150 years ago. 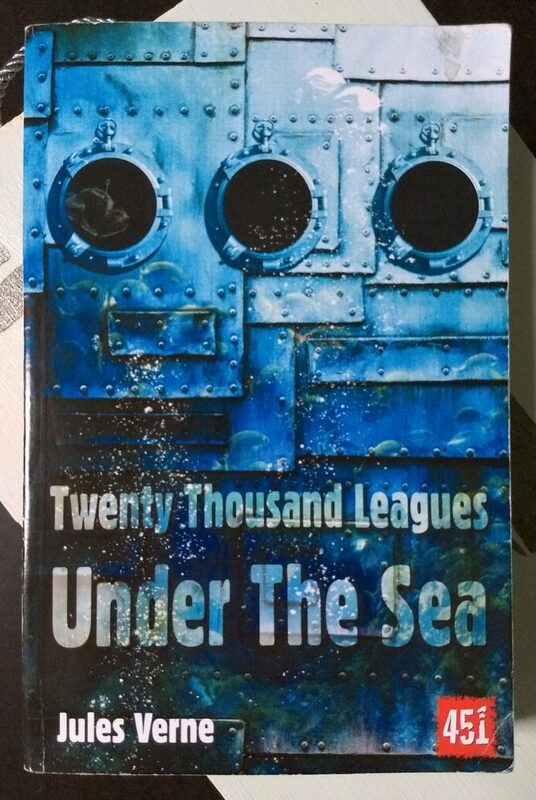 I have always wondered about the title though: I always thought that it referred to a depth of 20,000 leagues, but then I discovered that 20,000 leagues is about 100,000km, ten times deeper than any ocean. I now realise that it’s simply the distance travelled while under the sea — they circumnavigate the globe underwater, following a very meandering path.